No surprise here, but it is good to see the official ruling from the U.S. Department of the Interior concerning the contentious oil and gas leases in the Badger-Two Medicine . . . 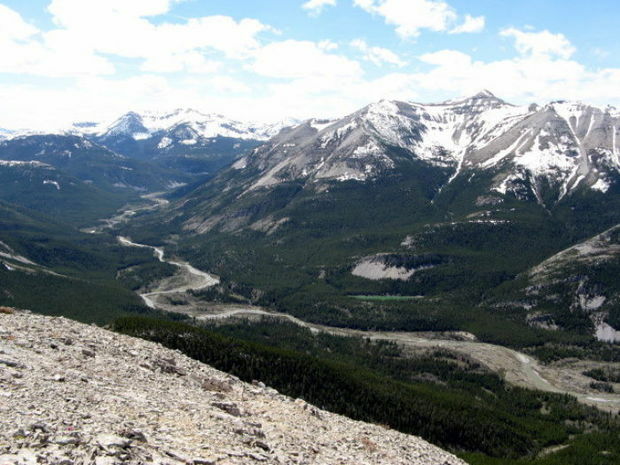 The U.S. Department of the Interior announced its aim to cancel a contentious oil and gas lease in the Badger-Two Medicine area, a landscape that connects the Bob Marshall Wilderness to Glacier National Park and is considered a sacred cultural reserve by the Blackfeet Nation. In a court-ordered response filed Nov. 23, attorneys for the Interior Department submitted a decision hailed by tribal leaders, conservation groups and political leaders as a “critical step forward” in the pursuit of furnishing permanent protections on the region. The decision follows an earlier recommendation by the U.S. Forest Service that energy exploration on the 165,000-acre parcel would irreparably damage the area’s cultural and historic significance.